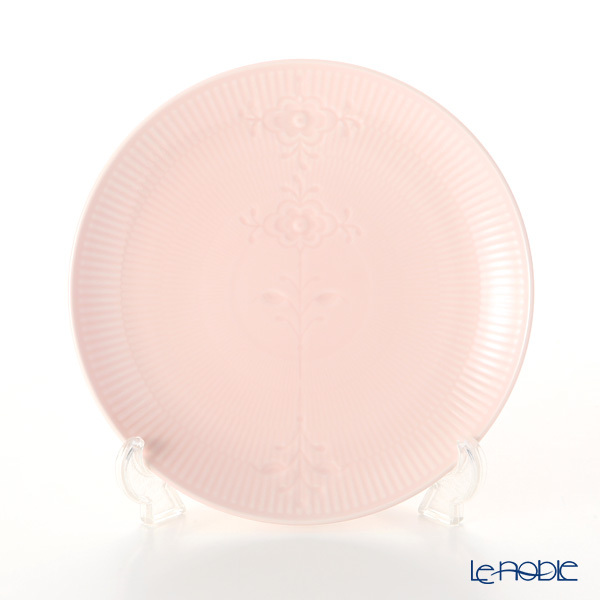 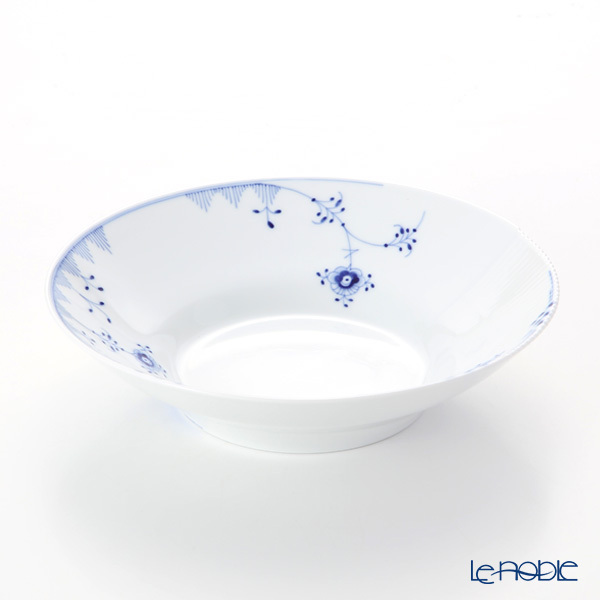 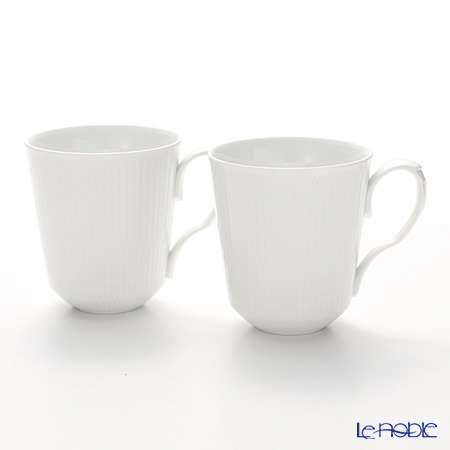 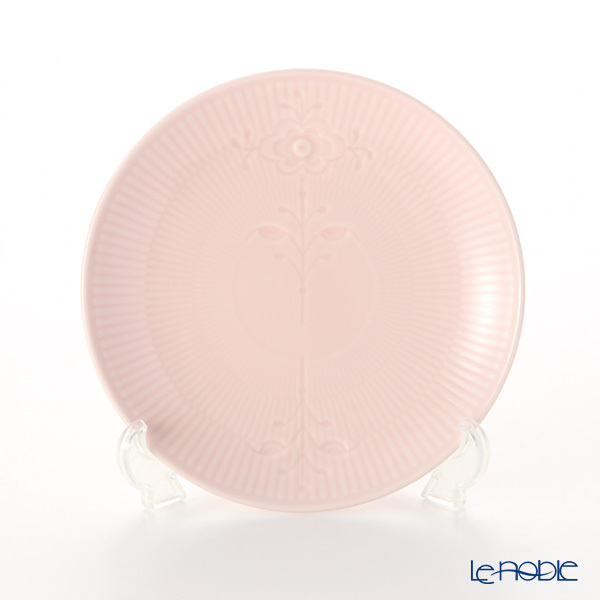 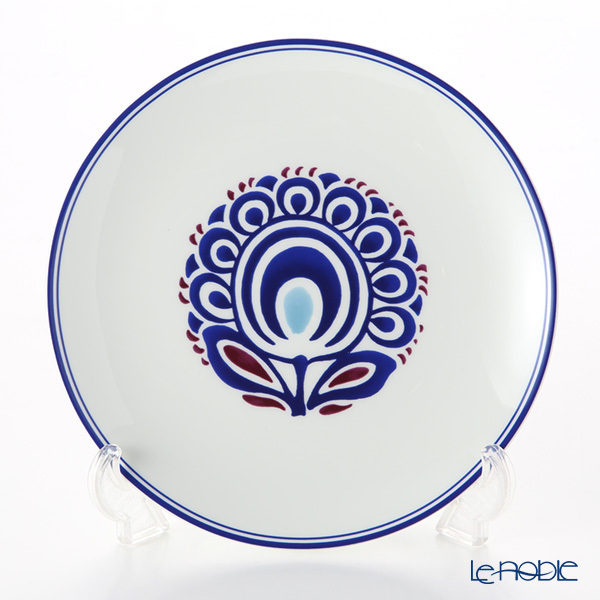 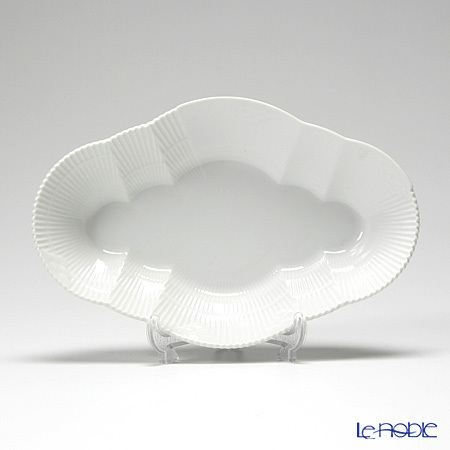 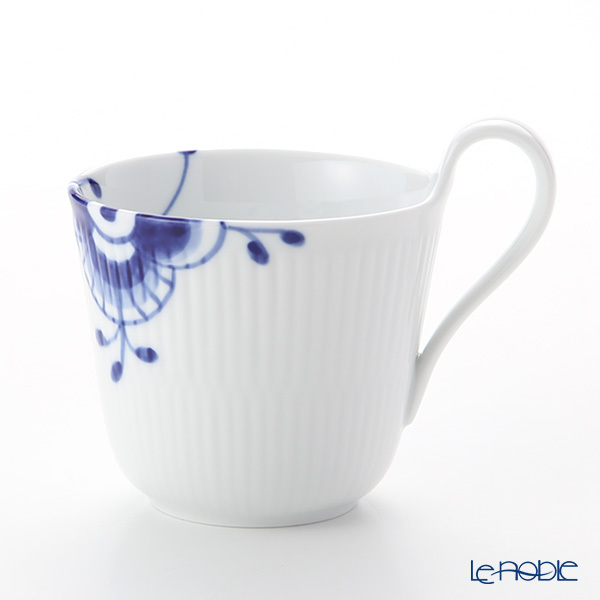 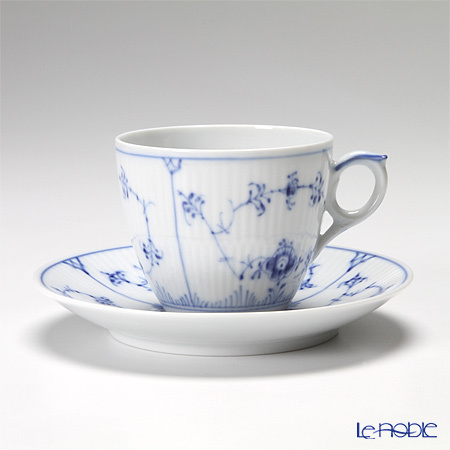 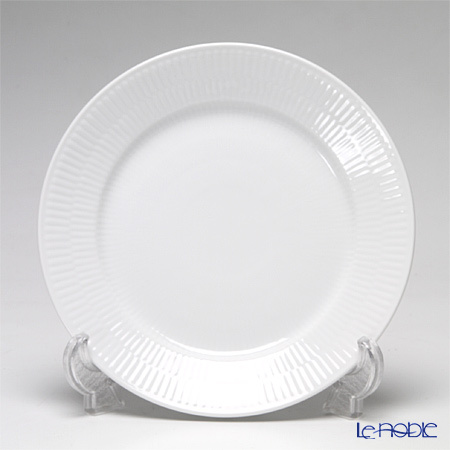 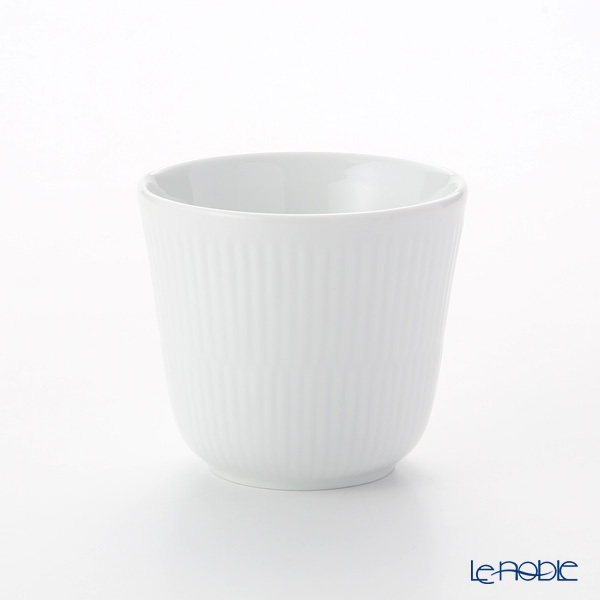 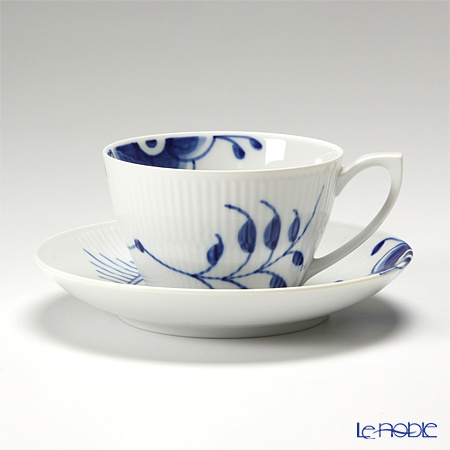 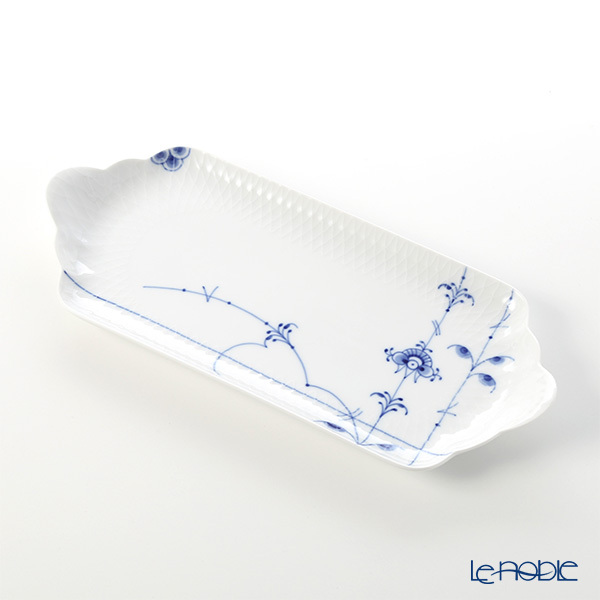 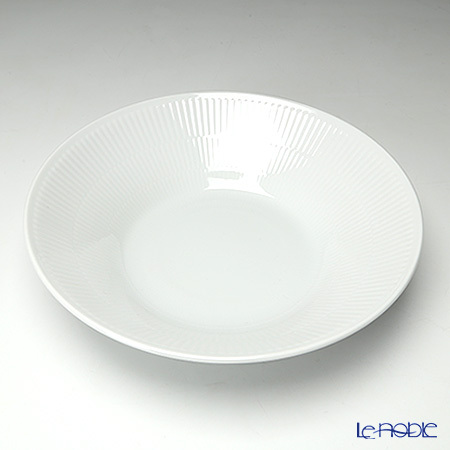 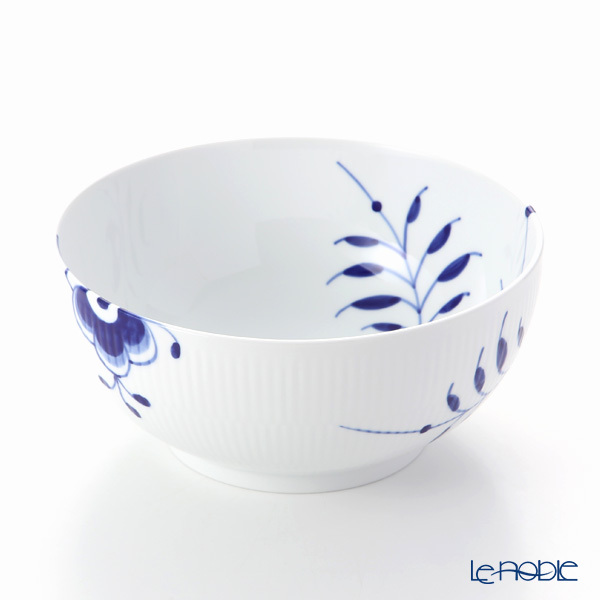 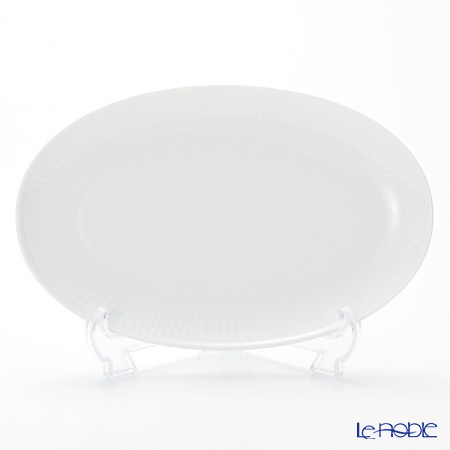 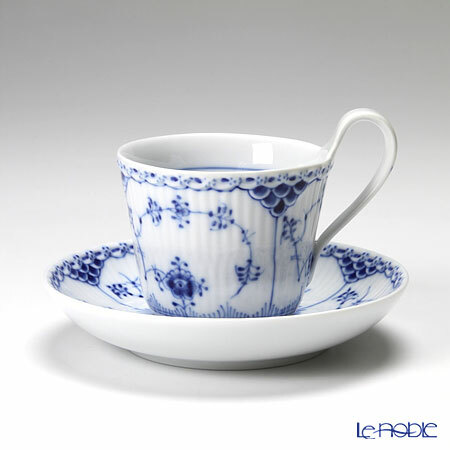 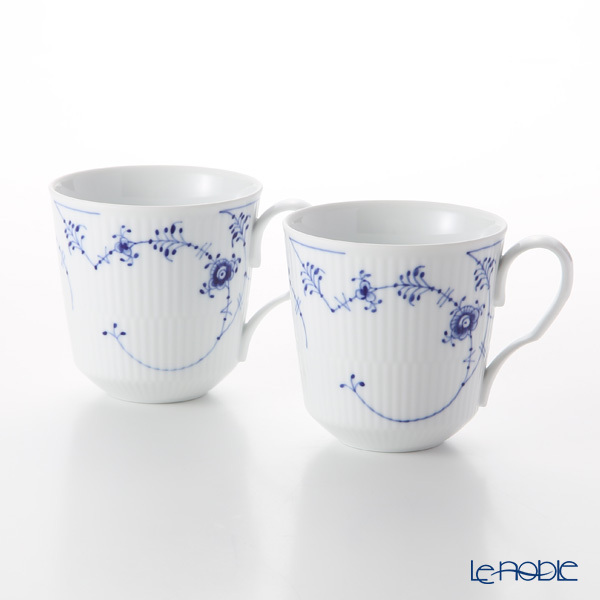 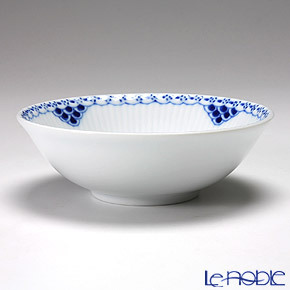 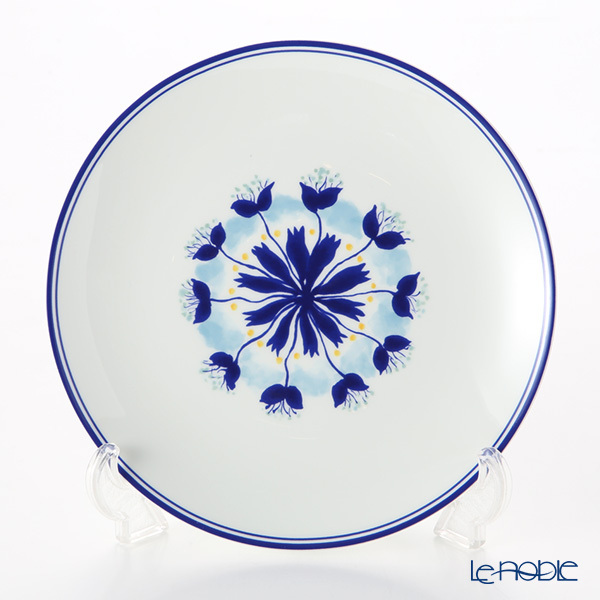 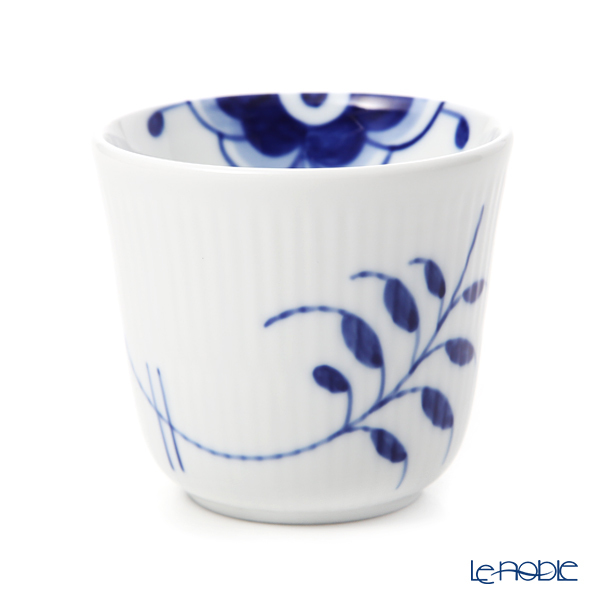 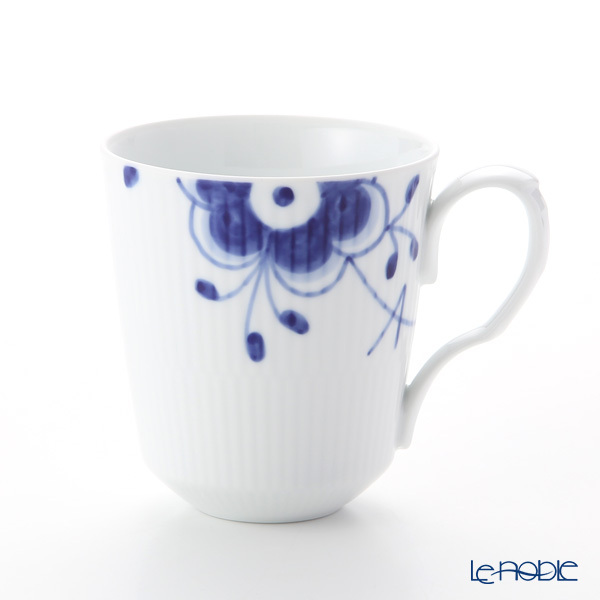 Le noble - Royal Copenhagen is now at our stores! 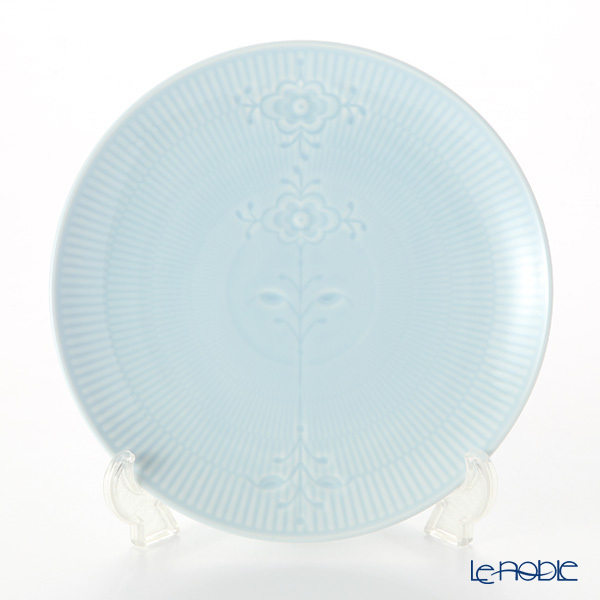 Royal Copenhagen is now at our stores! 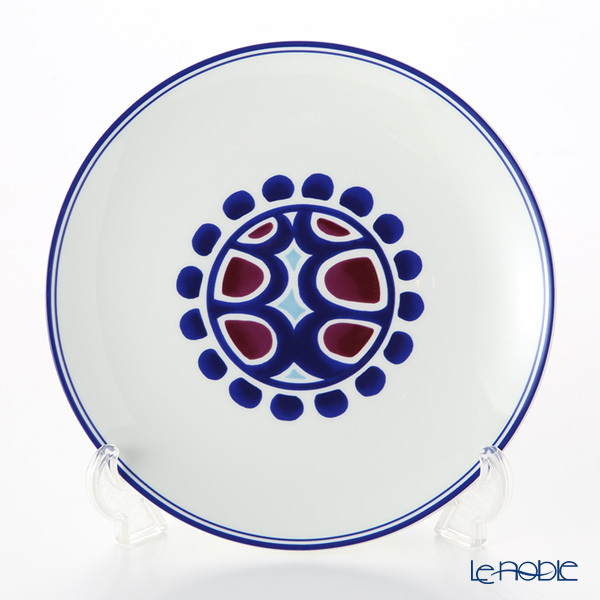 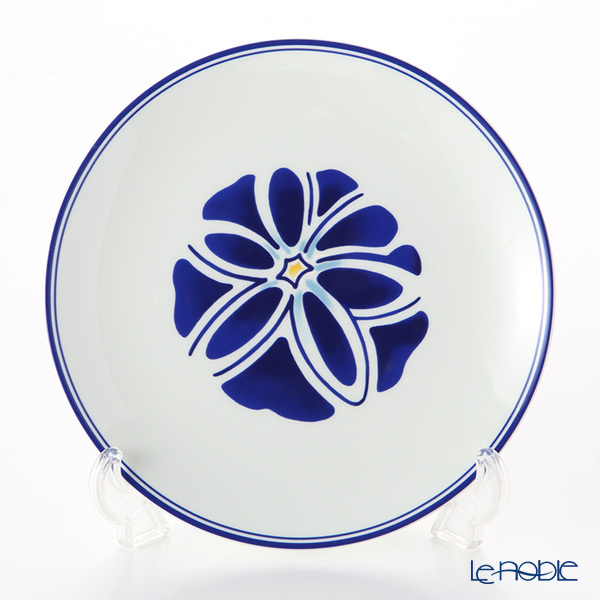 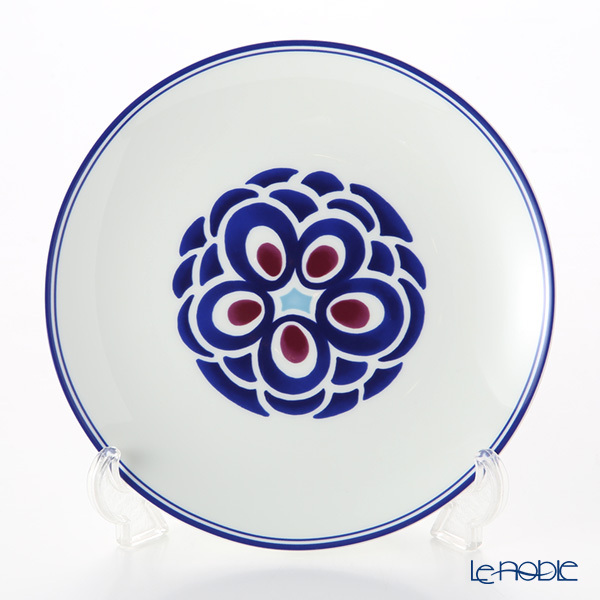 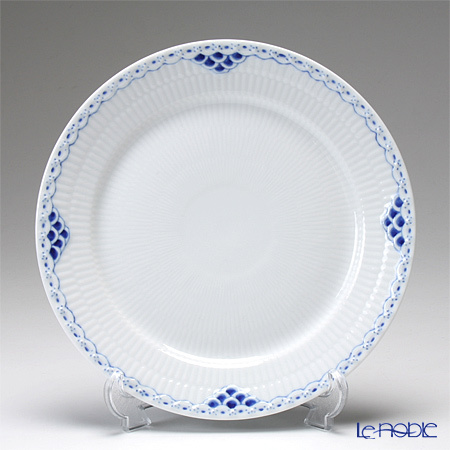 From Danish royal excellent kiln "Royal Copenhagen,"
many popular pattern & items are arrived. 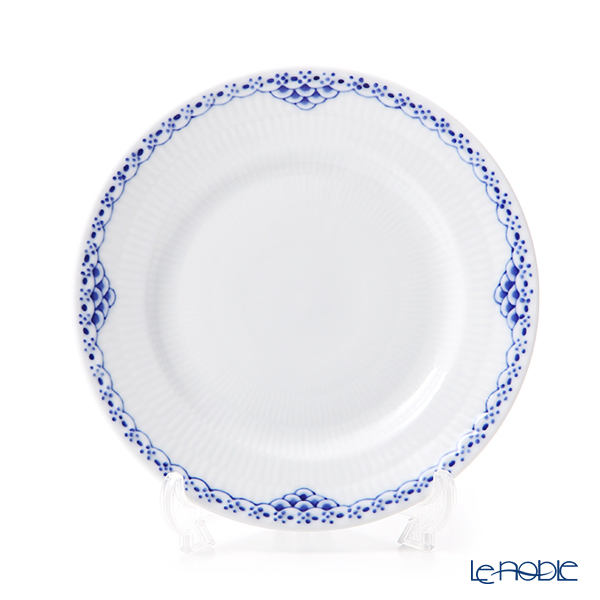 "Royal Copenhagen" a purveyor to the Danish Royal Family, is made on the basis of more than 240 years of craftsmanship and tradition. 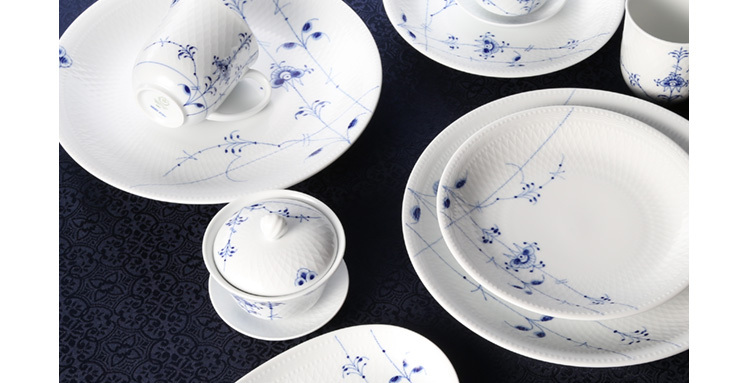 Not just the company's first design, "Blue Fluted Plain", but also the modern pattern that matched with a modern lifestyle made by artists is beautiful and fine. 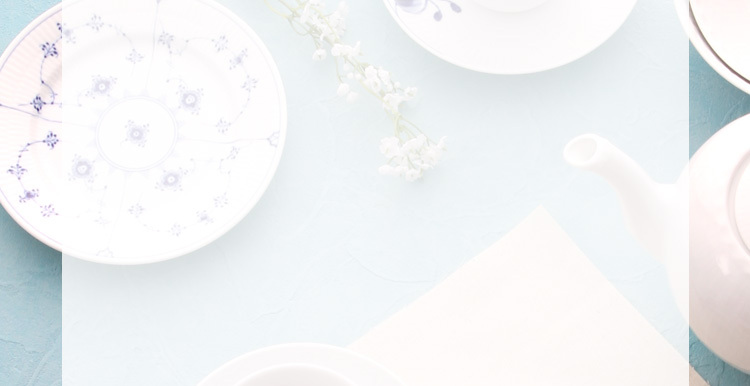 They always decorate your table colorfully. 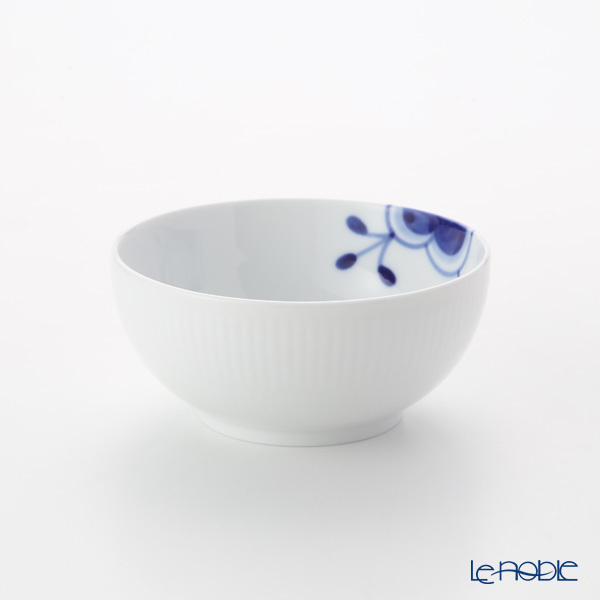 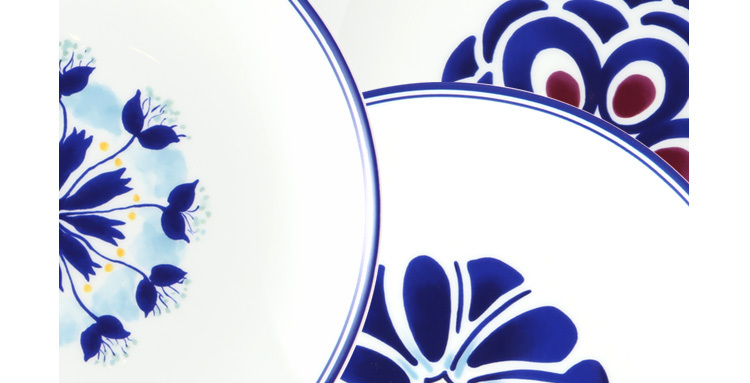 Drawing inspiration from Asian cuisine as well as Royal Copenhagen tradition, the Blue Palmette design is an innovative, versatile service. 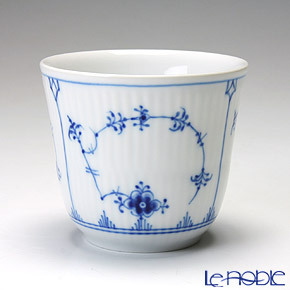 Note the three waves from the backstamp, symbolizing the three waters of Denmark – an original creation from Queen Juliane Marie in 1775 for the Royal Copenhagen logo. 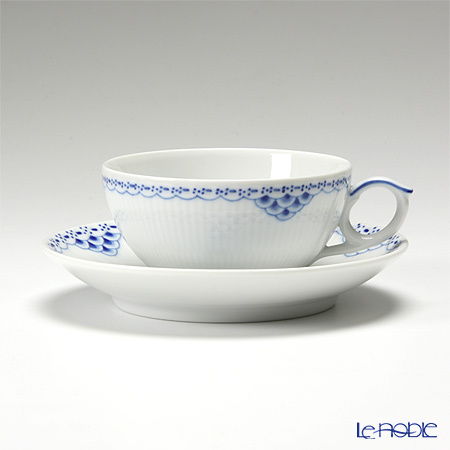 "Ny tenera" is inspired by "Tenera" which was produced at the Royal Copenhagen from the late 1950s to the early 1960s. 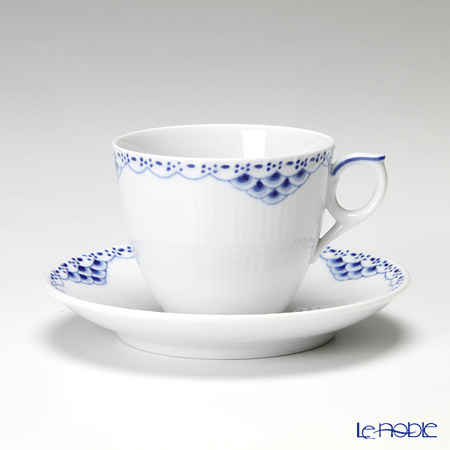 The original "Tenera" is a workshop of Royal Copenhagen designed by Nils Thorsson who was a famous art director and six young female designers in Norway, Sweden and Denmark. 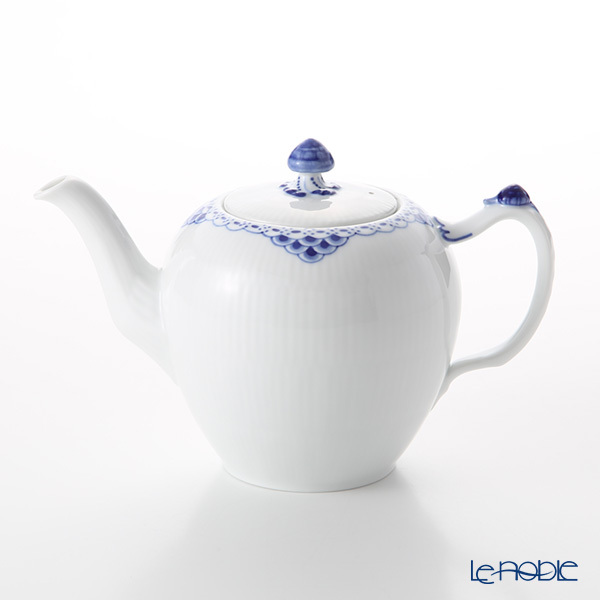 Tenera means "delicate, gentle and incomplete youthfulness". 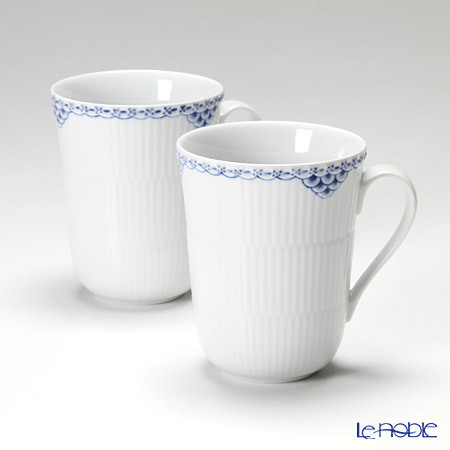 It is a unique design full of fresh sensibility and joy created in Royal Copenhagen. 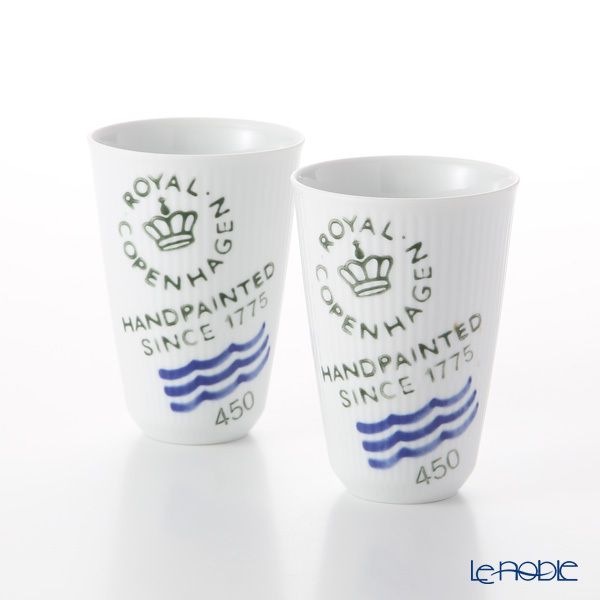 Royal Copenhagen was established in 1775, in order to manufacture gifts for international friends of the Danish Royal Family. 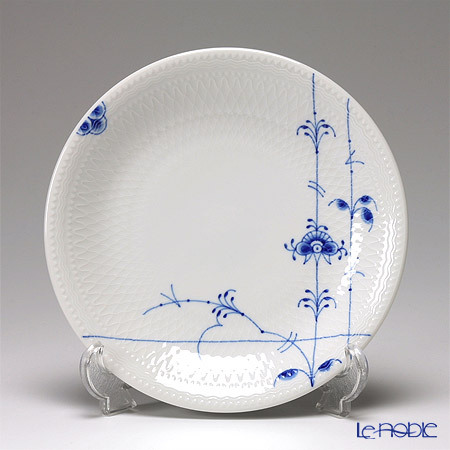 Since its foundation, their policy "only excellent quality" has not changed, and their artistic products are appreciated by Royal Families of the world. 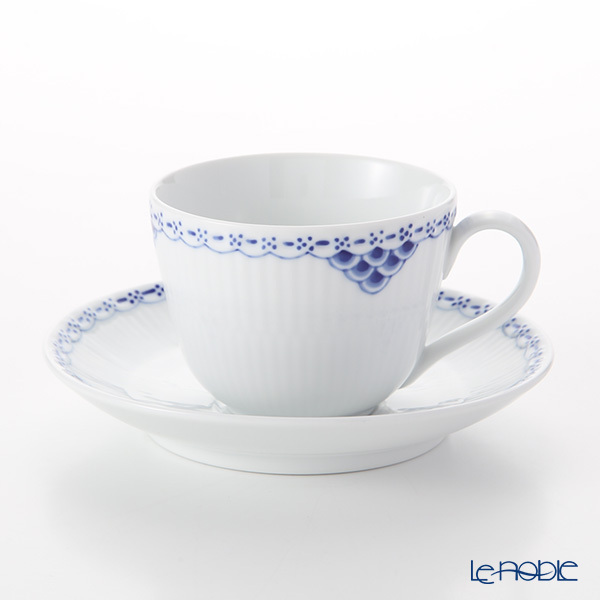 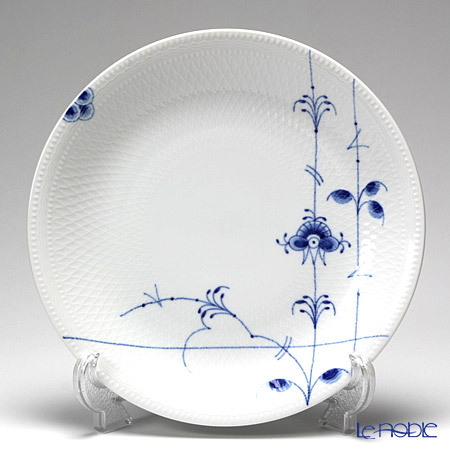 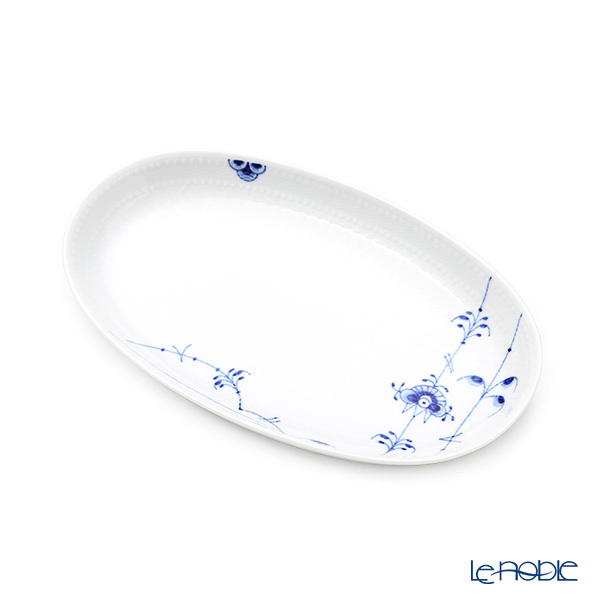 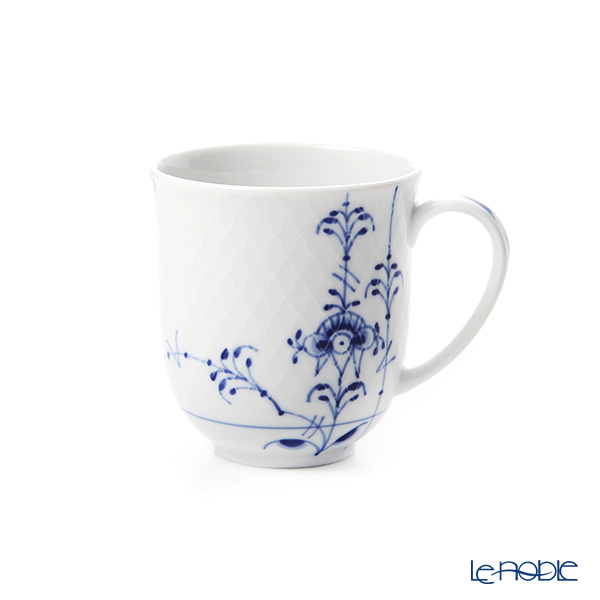 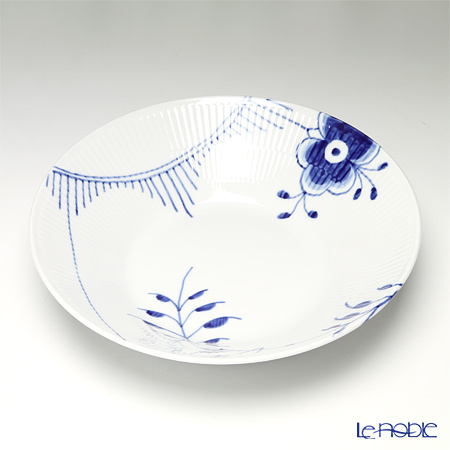 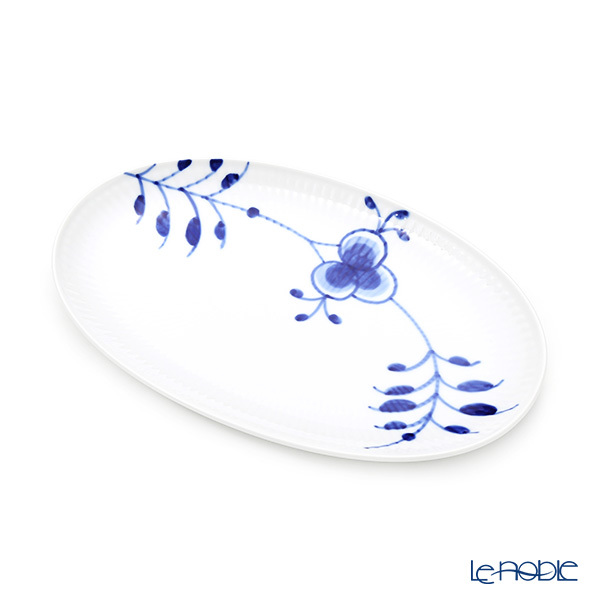 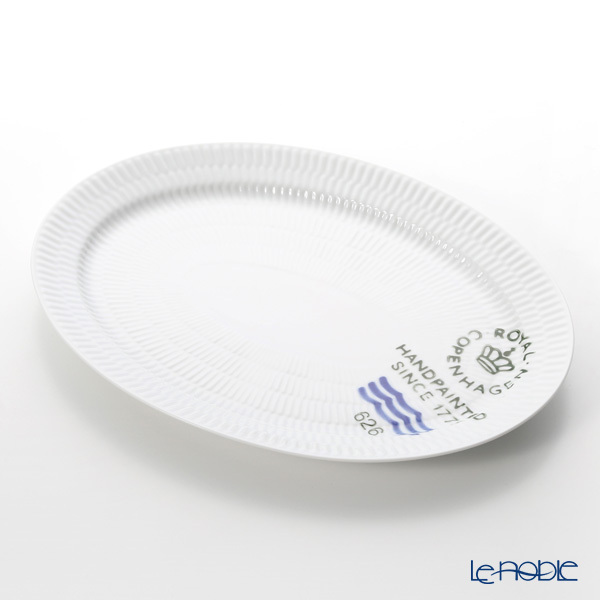 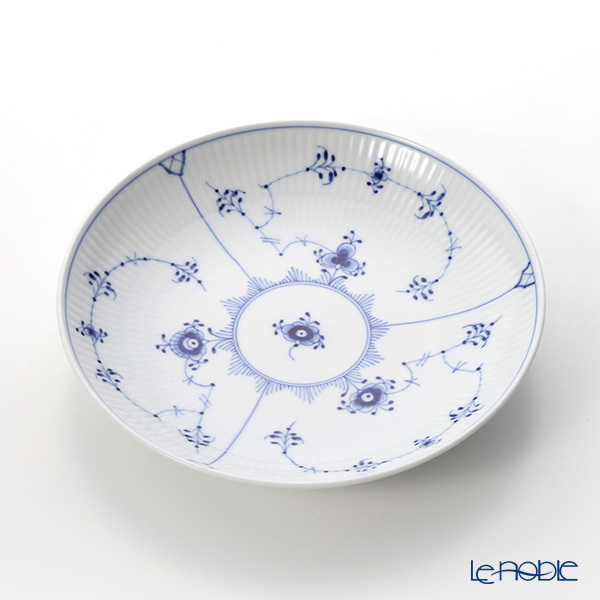 Delicate lace skill, high quality hand wrote pattern, the Copenhagen Blue; Artisans of Royal Copenhagen pass those traditional crafts from generation to generation, and the proudness of working for this tableware brand.